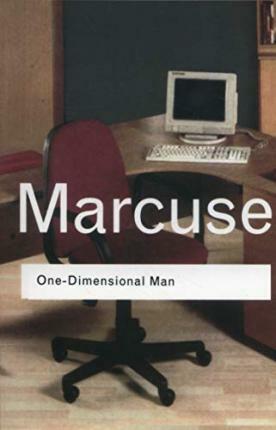 One of the most important texts of modern times, Herbert Marcuse's analysis and image of a one-dimensional man in a one-dimensional society has shaped many young radicals' way of seeing and experiencing life. Published in 1964, it fast became an ideological bible for the emergent New Left. As Douglas Kellner notes in his introduction, Marcuse's greatest work was a 'damning indictment of contemporary Western societies, capitalist and communist.' Yet it also expressed the hopes of a radical philosopher that human freedom and happiness could be greatly expanded beyond the regimented thought and behaviour prevalent in established society. For those who held the reigns of power Marcuse's call to arms threatened civilization to its very core. For many others however, it represented a freedom hitherto unimaginable. Herbert Marcuse (1989-1979). Born in Berlin but forced to flee Germany in 1933; gained world renown during the 1960s as a philosopher, social theorist and political activist.